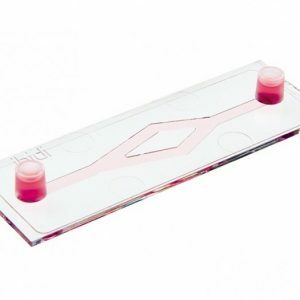 The Smart Slide was developed in cooperation with Roche Innovatis AG for the Cedex® XS Cell Analyzer. 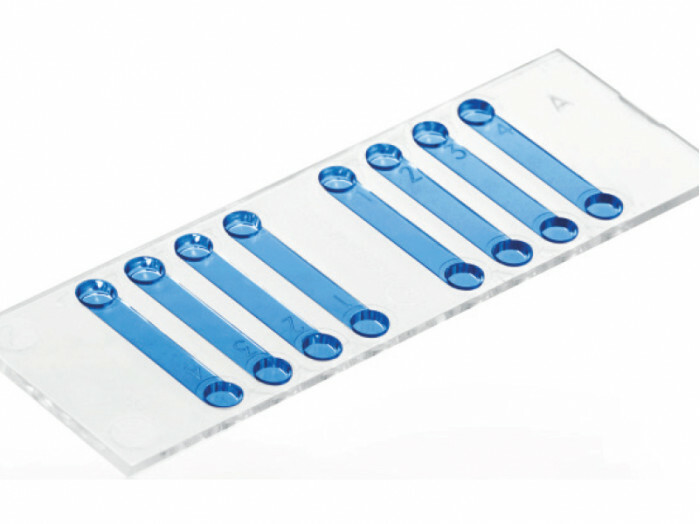 The Smart Slide is identical with the former former Roche product Cedex® Smart Slide package (15 x 8 measurements) (Roche order number: 05 650 801 001). 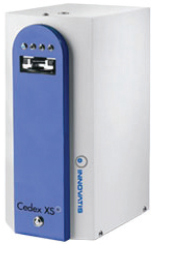 The Cedex® XS Analyzer combines fast results with a high image quality. 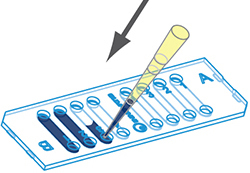 Just 20 µl samples are required for a single analysis. 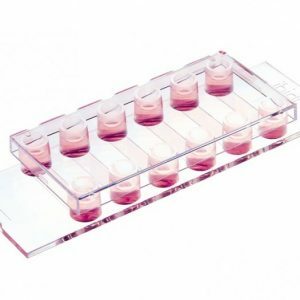 In addition to cell concentration and cell viability, cell diameter and aggregate analysis are performed and displayed using histograms. 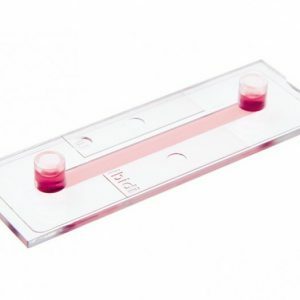 CEDEX® and INNOVATIS are trademarks of Roche Diagnostics.